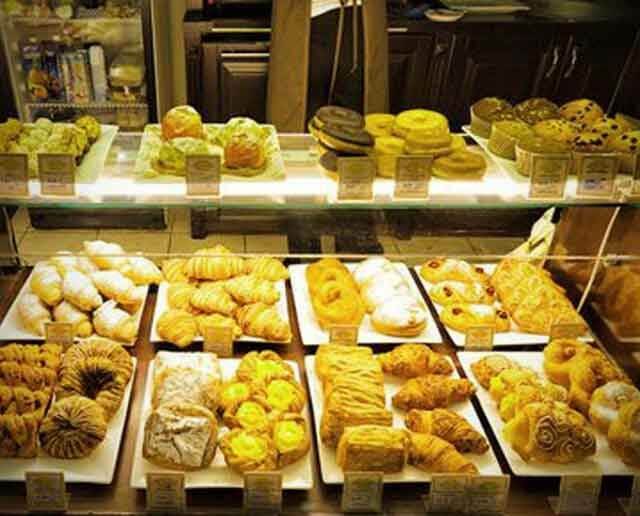 Bakeries provide a whole lot of items and savories. As a result of this, it becomes really difficult to keep track of which items are a hit with the customers and the ones that are not highly popular. Furthermore, baked goodies are one of those food items, demand of which varies according to category on the basis of occasions. Therefore, the most important thing for bakeries is to have knowledge on market demand and consumer likes and dislikes. Again maintaining freshness of the goodies is a challenge. You need to know the time of the day or days when customers come in more often. So, the baking will have to be done accordingly. And optimal inventory management is also required to control wastage. Just Billing helps you find out the details of customer feedback and sales so that you can decide on the best time to prepare the baked yummies and the quantity that would be perfect for the day. Other than these, Just Billing offers more benefits. Once you enter the stock quantity, products, categories and the necessary details into the application and start billing, it will automatically start updating the inventory, finances and generation of reports. The back office section helps you with the accounting needs. The sales order type feature allows you to choose between take away and dine-in services as per your business requirements. What’s more? You can use it without any technical knowledge and you can get it at an affordable rate.